Mid-range devices are set to grow significantly among China’s burgeoning smartphone space, according to a report from Canalysys, which predicts that sub-$200 (1,270RMB) phones will account for 40 percent of the country’s smartphone market by 2015. Currently, devices within that price range represent just over 25 percent of China’s total smartphones, but Canalysys foresees that the mobile strategies of local players, including Baidu and Alibaba, will see an increase in affordable and appealing models that offer consumers increased choice. China currently has an estimated 250 million smartphone owners, which is around one quarter of the total number of mobile devices. Issues, such as prohibitive pricing, lack of widespread carrier subsidisation, lack of awareness and the appeal of pre-pay tariffs, keep many from buying mid- or high-end devices. Canalys predicts that China, on its own, will account for one third of the (total) global increase in smartphone shipments this year. That’s an incredible figure and the increased supply will see many consumers become smartphone owners for the first time. However, the research firm does not foresee that the industry’s premium mobile makers will suffer as a result of this increased proliferation. China’s mobile market is very much segmented, and Canalys’ Nicole Peng believes that this will allow the global players to retain their appeal to their affluent target audiences. Instead, Canalys believes feature phone users and bargain hunters will enjoy the fruits of firms like Baidu and Alibaba– both of which have built dedicated, localized platforms for smartphones — and popular players like Xiaomi, which is energising the mid- and low-end of the market with app-centric, affordable user experiences. Neither Baidu, Alibaba, Qihoo 360 (security software), NetEase (Web portal) nor Shanda (online games) have recruited a big name handset maker yet, suggesting that they are not yet of the Android scale, but the low cost phone development that they are enabling has potentially significant implications, according to Canalys’ Rachel Lashford. China is already the world’s largest smartphone market based on shipment volumes and device activation numbers, and yet still there is still more potential as a digital divide sees smartphones remain a niche there – as in other Asian markets. Apple continues to see “mind boggling” results in China, as CEO Tim Cook himself put it. The Cupertino-based firm’s first quarter earnings saw revenue from China growth five-fold year-on-year to account for $7.9 billion. 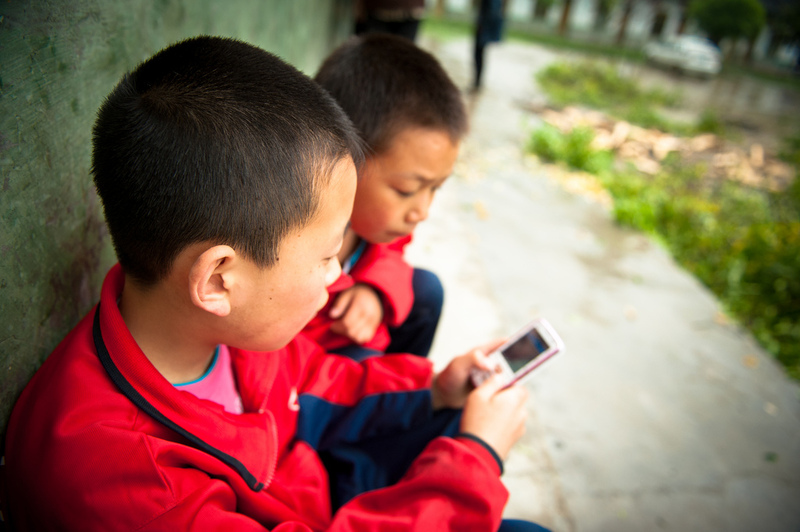 For many in China — particularly in rural areas — a $200 phone may well be unaffordable still. 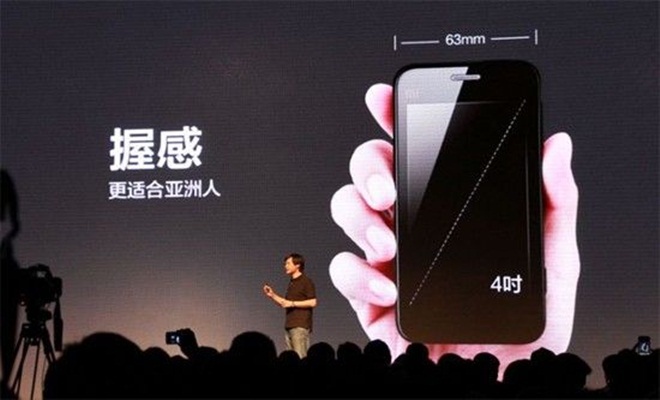 However, the move towards a market with a wider selection of appealing phones that are less than one-third of the cost of an iPhone, will open the smartphone experience up to larger numbers in China.